Leaf peeping season is fast approaching in the Northeast. BBC Travel shares the best apps to help travelers locate the most vibrant foliage in the region. 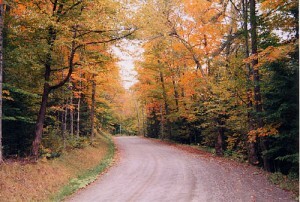 Peepers beware, however: The flooding caused by Irene is threatening the leaf season in Vermont. Washed-out bridges and crumbled roads will potentially disrupt this revenue-generating season in Vermont.